Lake Baikal is the deepest and oldest lake in the world – a beautiful eye of Siberia. 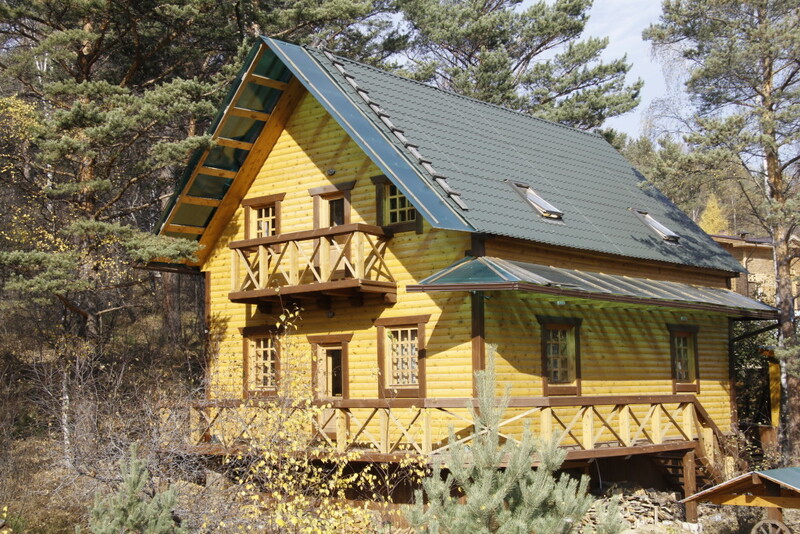 Irkutsk is a very convenient starting point to visit Baikal. 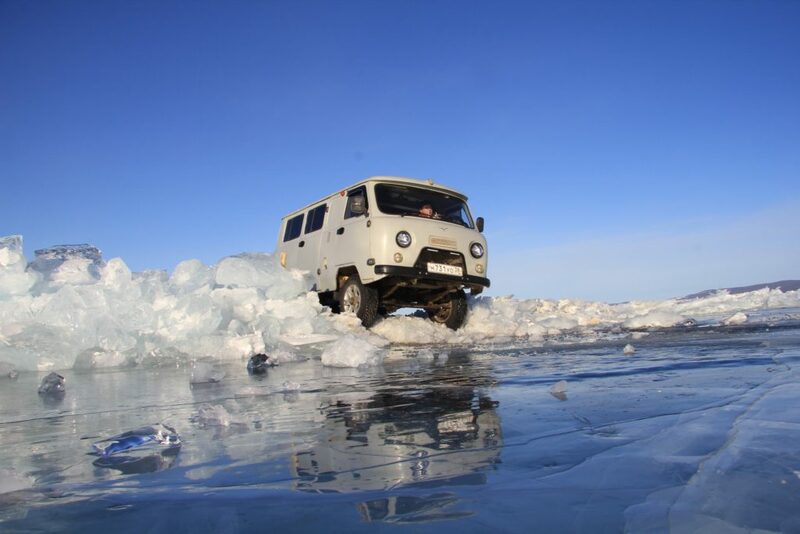 Baikaler is a travel project started by Jack Sheremetoff in 1999. 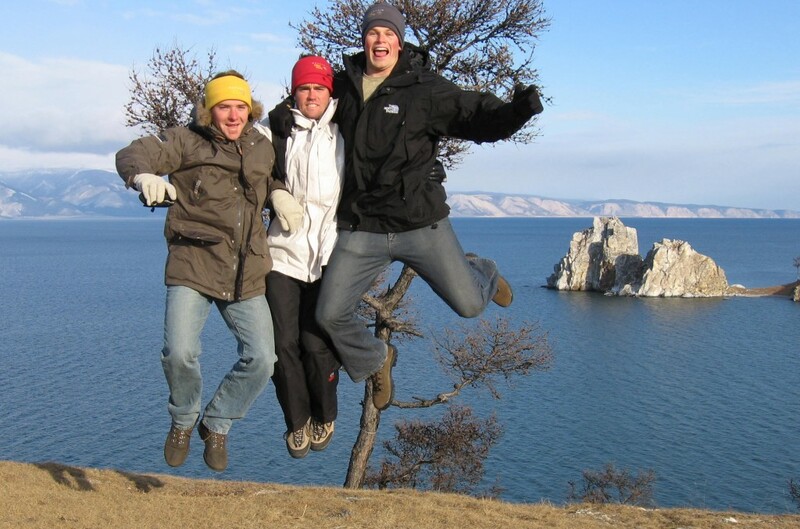 Jack and the team run tours to lake Baikal, hostels in Irkutsk and Listvyanka , and provide information support for international travelers. Baikaler services has been used by thousands of people. Jack Sheremetoff is highly recommended by all major travel guidebooks. We help international tourists to explore the lake and its surrounding. Welcome to Siberia!